Not going to lie, I picked this book up purely because one of the POVs is a squirrel, and my RPT (Random Page Test) landed me on the squirrel telling us how his friend’s tail got trodden on one summer and has never been the same since. That was all I needed. I bought it, took it home, and got stuck right into it. 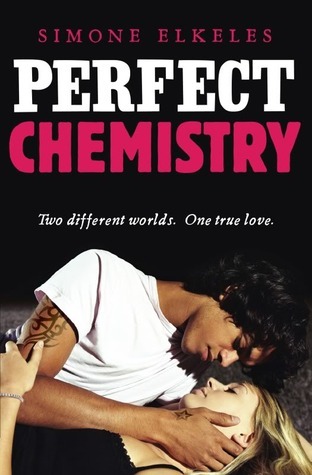 By the end of the novel I was in love. 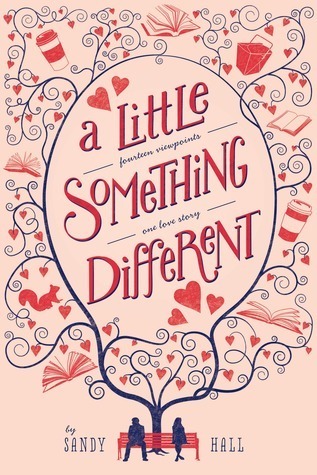 A Little Something Different is not only hilarious, and romantic, but as the title suggests, it provides us with a new way of experiencing the YA contemporary/ romance: from the perspective of basically everyone except that of the target ‘couple’. When their English teacher sets an assignment to write a letter as Mr Darcy from Pride and Prejudice, it gives Tom Sweeney the chance to prove that he is definitely not a boofhead. Getting inside a chick’s mind isn’t rocket science – he can “do the sensitive male thing” with the best of them. To prove his point, he becomes an agony aunt for his mum’s new magazine, PINK. Using the pseudonym Carrie Edwards, he ropes in his best mates, Casey and Ed, to help execute his dastardly plan. But being Carrie Edwards is harder than it looks and the three amigos’ lives begin to spiral out of control. Has it all come to an end for the Boofheads? The title was the first thing that reached out to me. 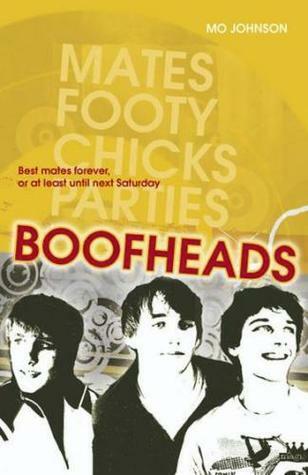 I was in the mood for something funny and Australian, and “Boofheads” I think pretty much gave a good feeling. Not only did this novel turn out to be funny, but it was smart, engaging, and incredibly moving at times. 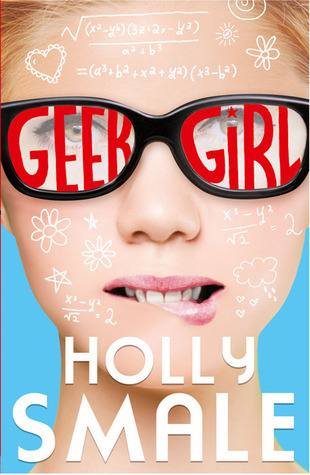 It is such a cleverly written coming-of-age story about Tommo and his mates, Casey and Ed, as change sweeps in and threatens to tear their friendship apart. I spent the entire read hoping, and was glad to find out that it was at least on someone’s HSC reading list, because it reminded me so much of other must-read Aussie classics such as The Getting of Wisdom and Puberty Blues. Meanwhile, Lincoln O’Neill can’t believe this is his job now–reading other people’s e-mail. When he applied to be “internet security officer,” he pictured himself building firewalls and crushing hackers–not writing up a report every time a sports reporter forwards a dirty joke. By the time Lincoln realizes he’s falling for one of them, it’s way too late to introduce himself. 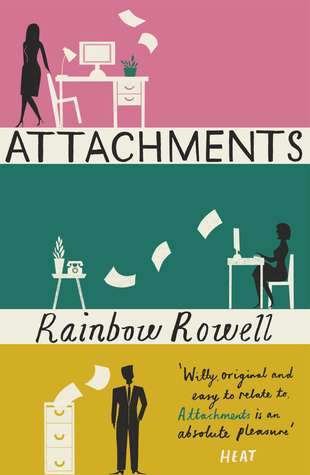 Attachments has so much heart. 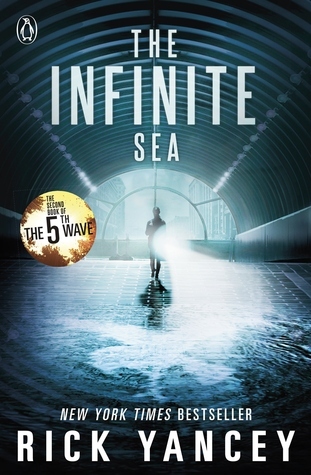 I loved every minute I spent with this book. There were no chapters that felt like a chore to get through, rather, I found myself flying through it, struggling to put it down whenever I had to get back to other things…like work. Sure, starting out, I wasn’t sure whether I could get into Lincoln, the IT guy’s point of view, but with the way his character built and built and built, I couldn’t help but love his chapters just as much as the ones spent with the girls.